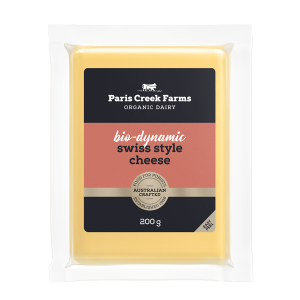 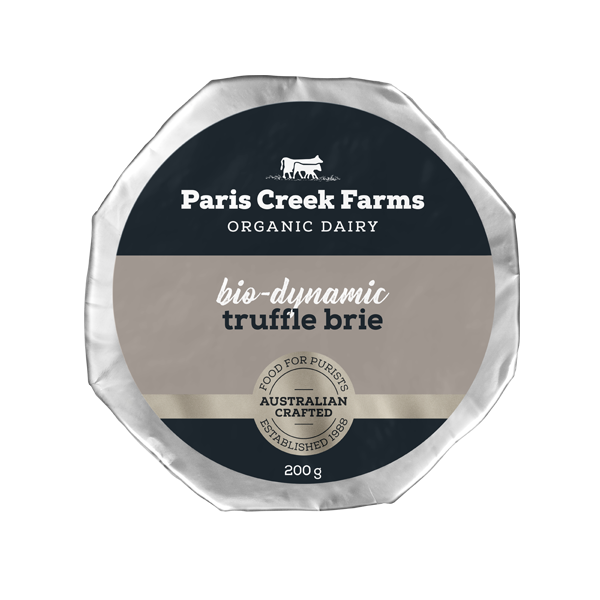 Our Bio-dynamic Truffle Brie is made with certified bio-dynamic organic milk. 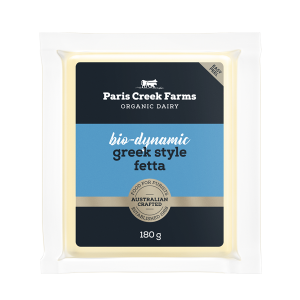 This cheese has the soft characteristic texture of true Brie and contains a layer of fine black truffle that gives this cheese its forest-floor aroma and unique flavour. 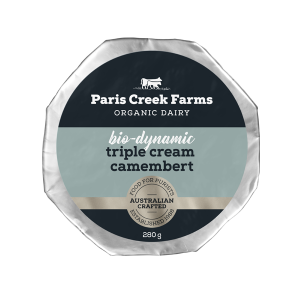 Certified Bio-dynamic Organic Milk, Black Truffle (0.9%), Sunflower Oil, Salt, Non-Animal Rennet, Flavour, Cultures. CONTAINS MILK.